A review of the irresistible mockumentary “What We Do in the Shadows,” starring Jemaine Clement (“Flight of the Conchords”). Rating: 3 stars out of 4. 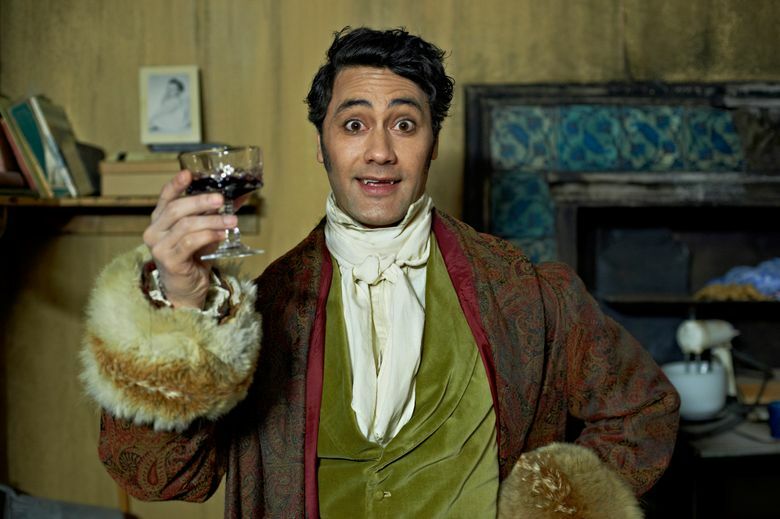 ‘What We Do In the Shadows,’ with Jemaine Clement, Taika Waititi, Rhys Darby, Jonathan Brugh, Cori Gonzalez-Macuer, Stu Rutherford, Jackie Van Beek. Written and directed by Clement and Waititi. 85 minutes. Not rated; for mature audiences. Sundance (21+). “Just leave me alone to do my dark bidding on the Internet!” pouts Vladislav, like any guy fed up with his meddling roommates. Watch this one late at night, preferably with a crowd — and enjoy the howls.